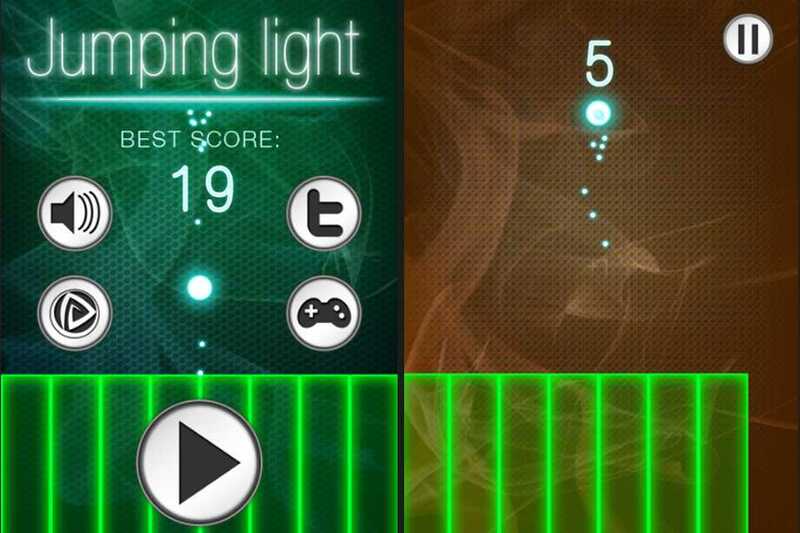 Meet 'Jumping Light' html5 game where you play with jumping fireball. You control leaping directions of a fireball, preventing it from falling down past the green blocks. Just hold left or right to set moving direction of a blazing fireball. It should always touch the edge of green blocks going down and up like an equalizer, otherwise our glaring ball will drop. Try to stay alive and catch randomly appearing flashing dots on top of the blocks, it adds an extra point to your score. 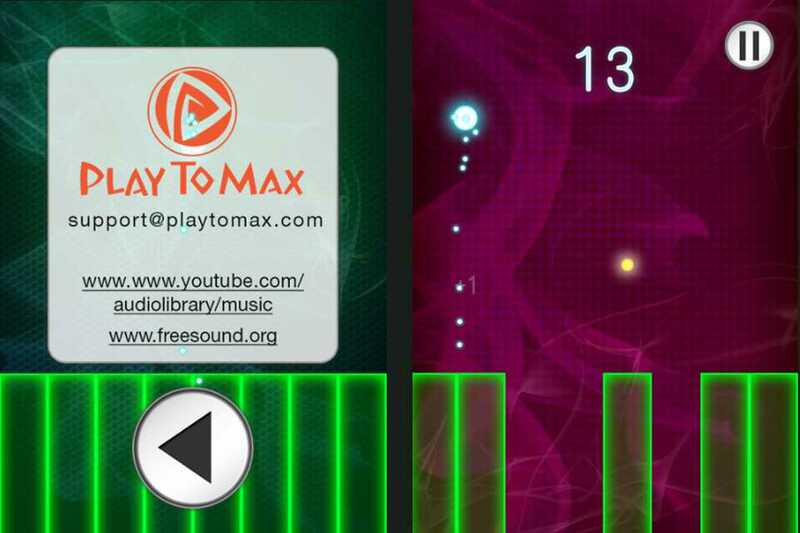 Play online with a vivid fireball, beat and share your best score!